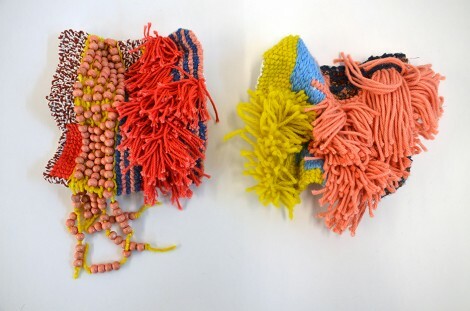 Second year BA Textile Design students recently took part in an exhibition which was a culmination of their first term project focused around colour. Nomita Saldanha’s work was inspired by the chaos, vibrant colours and paraphernalia sold in the markets of her hometown in India. Lucie Hands took inspiration from a trip to Italy in the summer where she was inspired by the colours and shapes of the architecture. Matthew Masters took the opportunity to experiment further within his specialism. 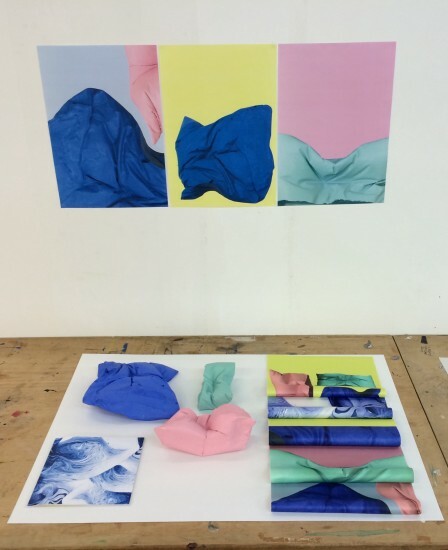 Students worked across a range of mediums to put together a professionally curated show. 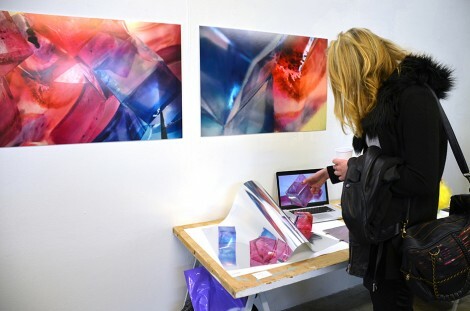 As well as large scale mounted prints, Lucie also made a film and book as part of her exhibition. 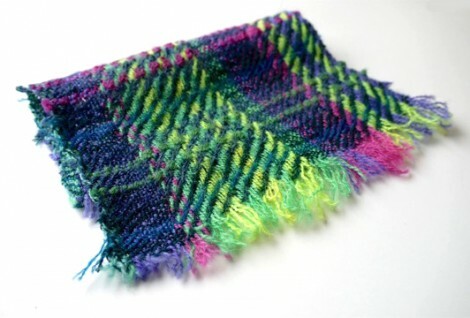 The project has influenced Matthew to work more confidently with colour. The exhibition commenced with a private view which was open to public visitors and also to invited industry guests.